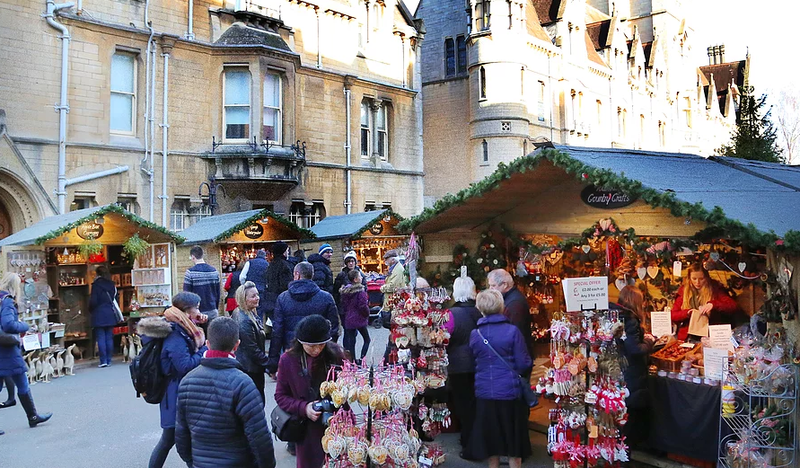 With the sound of choirs singing Christmas carols, market traders offering unusual and handmade gifts, colourful decorations brightening wooden stalls and the aroma of mulled wine and cinnamon drifting in the air – a visit to the Oxford Christmas Market is a truly magical Christmas experience. 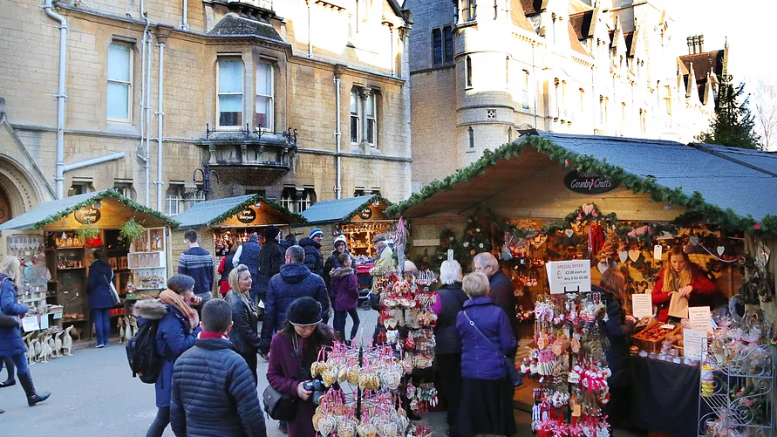 Come and get into the festive spirit. Find out about travel and parking here. Take a look at the full list of exhibitors here, and the performances here.